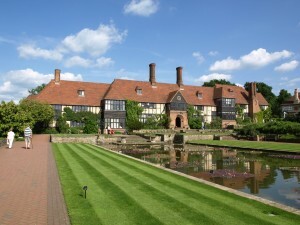 RHS Garden, Wisley in Surrey is one of the most visited paid entry gardens in the UK, attracting nearly 1 million visitors a year to its landscaped grounds and numerous events, and has chosenTopher to provide traffic management services for the fifth year in a row. 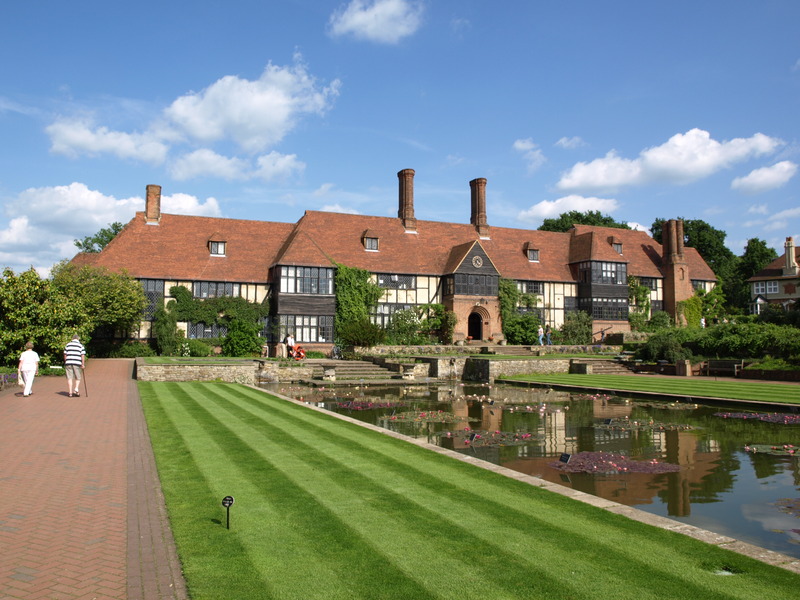 With so many visitors arriving at RHS Garden Wisley, and given its location at the intersection of the A3, M3 and M25, effective traffic management is essential. Most of Topher’s traffic marshals are accredited through the Community Safety Accreditation Scheme (CSAS), authorising them to stop, divert and direct traffic on the public highway, allowing them to manage traffic both on and off site. Wisley’s decision to choose Topher for the fifth consecutive year is a source of great pride for Topher, and testament to the importance of not simply providing a contracted service, but actually understanding the needs of our clients and working in partnership, to support and achieve their goals in whichever way we can.